We provide a complete portfolio of relocation services for corporate, government and residential moves. 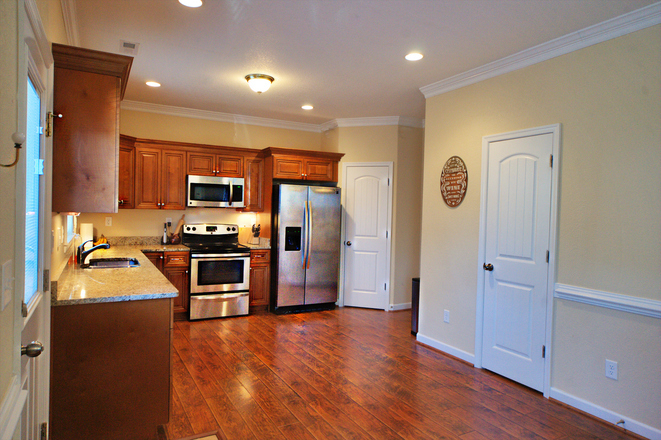 We have the experience and resources to help you find, design and build your dream home. Contact us today! Get information about recent sales and current home valuations and real estate market trends in your area. J.D. Power and Associates announced July 28 that the Prudential Real Estate Network ranked \"Highest Overall Satisfaction for Home Sellers among National Full Service Real Estate Firms\" in J.D. Power and Associates\' 2010 Home Buyer/Seller Study. This marks the second time in three years that the Network ranked highest in seller satisfaction. The annual study measures customer satisfaction of home sellers and buyers with major national real estate companies. Overall satisfaction is determined by examining four factors for the home-selling experience: agent (44%); marketing (30%); office (15%); and services (11%). Among home sellers, Prudential Real Estate scored highest on a 1,000-point scale and received particularly high ratings from customers in the marketing and agent factors. PRERS Chairman Jim Mallozzi said the award speaks for the quality and consistency of the Prudential Real Estate Network. \"Affiliate to affiliate, our sales professionals are the local-market experts who market and price homes right, while providing attentive service,\" Mallozzi said. PRERS has secured complete marketing rights for the study and for the Network\'s favorable ranking. The company will promote this distinction through national advertising and other media, including a J.D. Power and Associates\' micro-site with exclusive marketing materials and comparative analysis showing our position in relation to competitors. J.D. Power and Associates maintains strict standards regarding the use of its name, the trophy and survey results, as detailed in the marketing guidelines. Contact Jill Aronson, jill.aronson@prudential.com, with any questions. Read J.D. Power and Associates - press release announcing the Network\'s favorable survey ranking. Home to the world's longest pleasure beach, many of the most sought after of luxury estates, exquisite Seniors Communities and exclusive Oceanfront and Resort Communities, featuring world-class entertainment, a strong military presence and families from all regions looking for the perfect place to call home. Each year, thousands relocate to the Hampton Roads area, to include the cities of Virginia Beach, Norfolk, Chesapeake, Hampton, Newport News, Portsmouth, Suffolk, and outlying communities to include the splendor of colonial Williamsburg, coastal waters of Gloucester Point, the Eastern Shores of Virginia and the luxurious Outer Banks in North Carolina. Here you will find extensive real estate information for all of Hampton Roads to include Community Profiles and Resources, Free MLS Search Tools including My Hampton Roads Property FinderTM, Buyer, Seller and Financial Roadmaps and more. 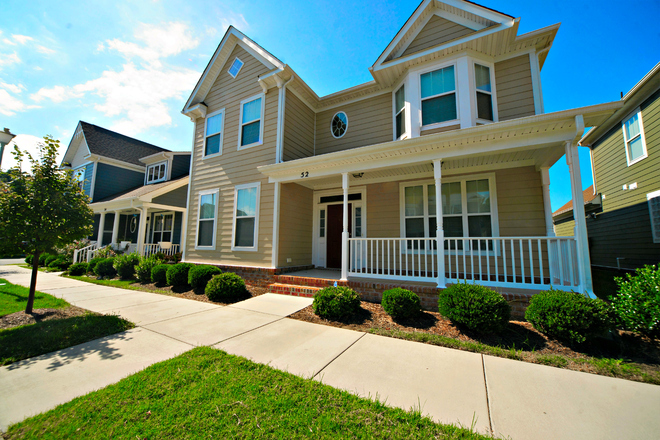 Receive automatic daily e-mail notification as new Hampton Roads homes come on the market! 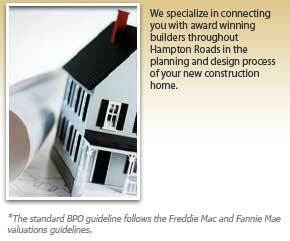 Or request information about specific Hampton Roads properties that you are interested in. Just tell me what you are looking for in Hampton Roads real estate and I'll do the rest! No user account? REGISTER HERE. Get current listings sent to you. Click here. View My Professional Marketing Program. Get into the Virginia Beach lifestyle or explore the hidden treasures of our area with the Hampton Roads Magazine.